Client: One Million Metrics Corp. 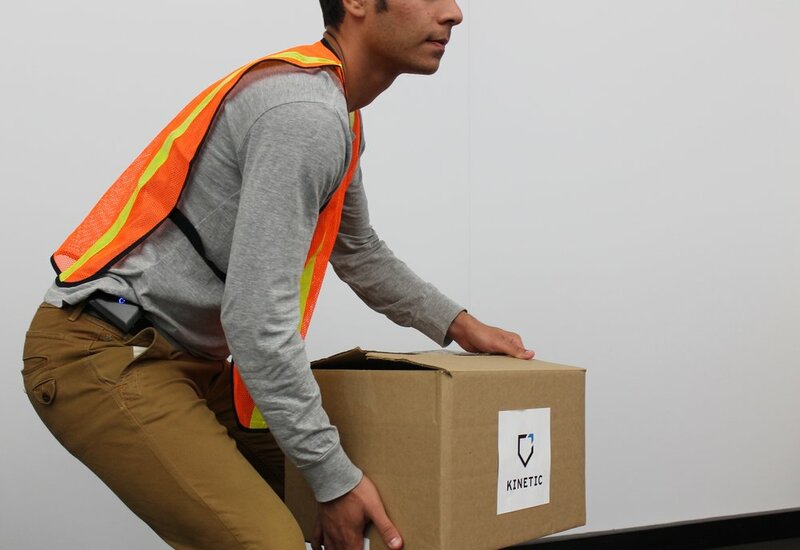 Kinetic is building the tools for a connected and safe industrial workforce, making it possible to quantify, predict, and reduce injury risk. Its wearable safety devices and analytics platform can measure the lifting motion and posture of industrial workers, and provide real-time feedback to prevent injuries. The product has been piloted at some of the largest shipping and manufacturing companies in the world, with a dramatic 80% reduction in lifting-related injuries.